Netanyahu campaign ad: A dis of Obama or show of strength on Israel’s security? 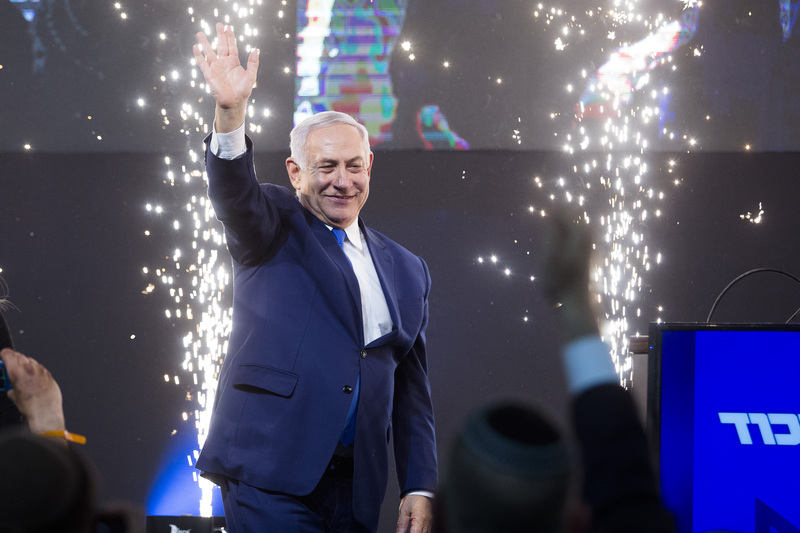 JERUSALEM (JTA) — Is Israeli Prime Minister Benjamin Netanyahu trying to convince the Israeli public of his national security bona fides? Or is he taking a cheap shot at Barack Obama?